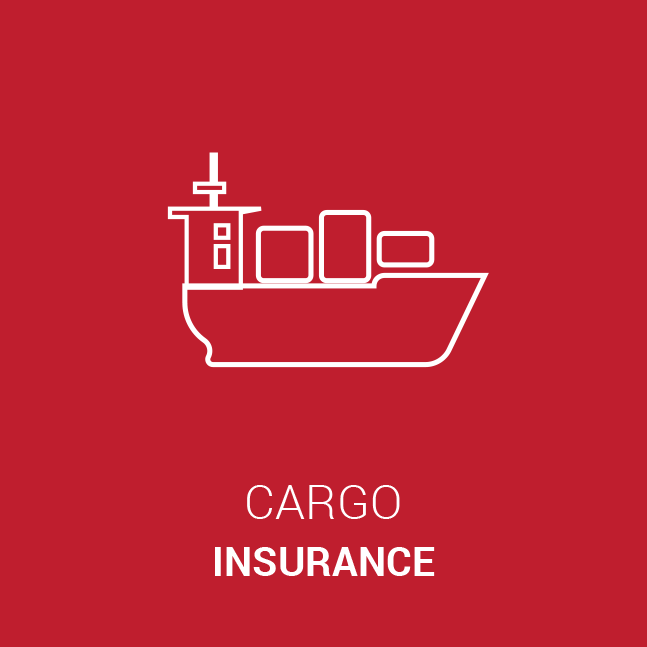 We have created system that is easily accessible by clients, allowing them to effortlessly issue policy or cargo insurance certificates, print and monitor information. Access will be granted as requested. 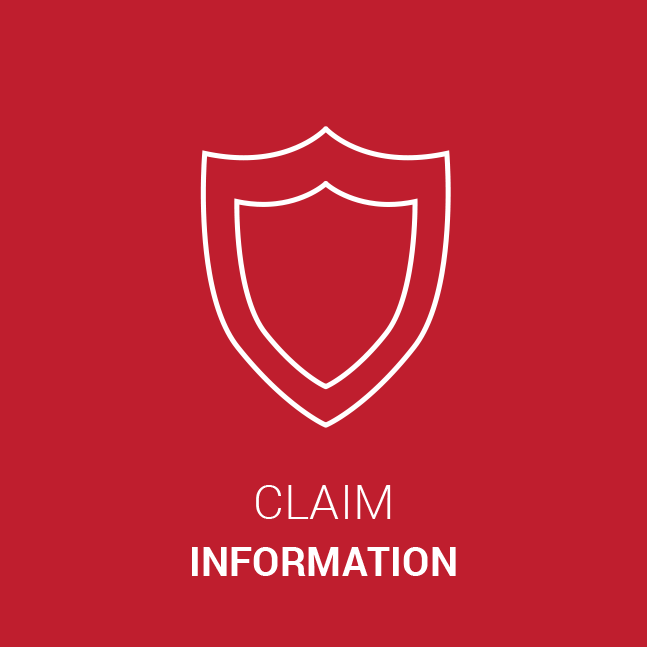 Claim information can be accessed through this feature, so client can stay update on submitted claims. Monitor and review the claim process. Access will be granted upon request. 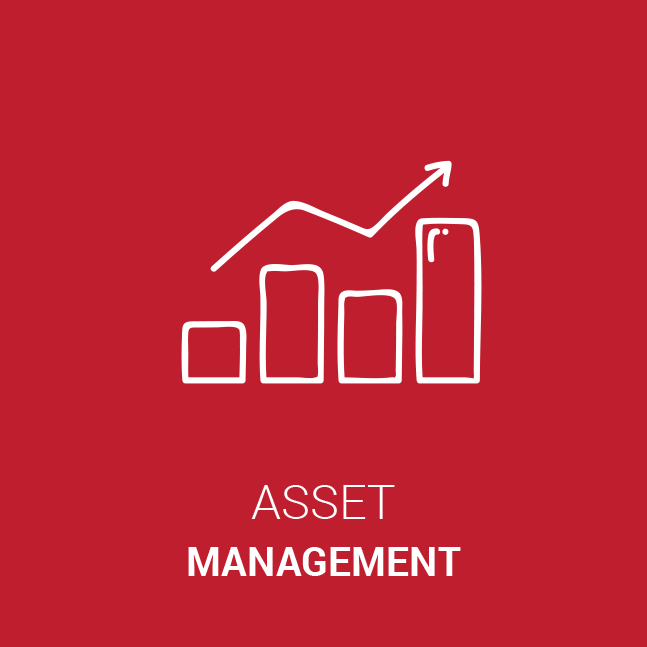 Asset management is a system through which clients can view information regarding assets that have been insured through us, along with information about the insurance itself. Access will be granted upon request.